Patricia “Tricia” McShane serves in a Neighborhood Sector seat representing the Allston-Brighton area on the Allston-Brighton Neighborhood Opportunity Center Advisory Board. 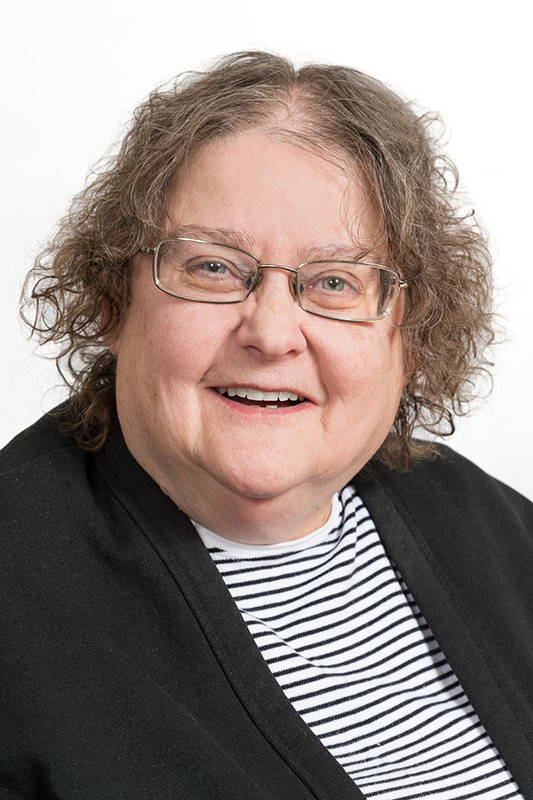 She is a life-long resident of Allston-Brighton and she works to support families and individuals in crisis in her role as a member of the St. Vincent de Paul Society, and as secretary at the St. Columbkille Parish. McShane joined the ABCD Board of Directors in 2017 and she is a member of the Neighborhood Programs/Planning & Evaluation (NPPE) Committee.